CLH Clinic is partnering with Nestle Health Science to offer the Optifast weight loss program to our patients.Optifast is a proven program that has shown remarkable results as a meal replacement option.Optifast is only offered through physician offices and is physician monitored. 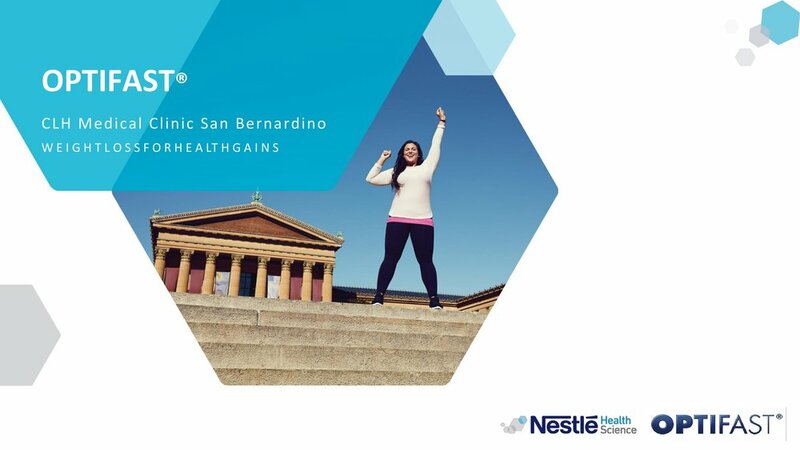 CLH Medical Clinic is partnering with Nestle Health Science to offer the Optifast weight loss program to our patients.Optifast is a proven program that has shown remarkable results as a meal replacement option.Optifast is only offered through physician offices and is physician monitored. Our program is Physician Supervised throughout this allows the Physician to accurately prescribe your supplements and monitor your weight loss.Included in the program is screening for ailments that may be exasperated by being overweight.We also include access to our fitness and lifestyle coach Marc Genece who will help motivate you to achieve your weight-loss goals. Weight loss may significantly decrease the severity of and risk factors for obesity-related diseases. Obesity is not defined by a single cause, but rather a range of contributing factors, including energy imbalance, genetics, inactive lifestyle, lack of sleep, health conditions, medicines, age, and emotional factors. 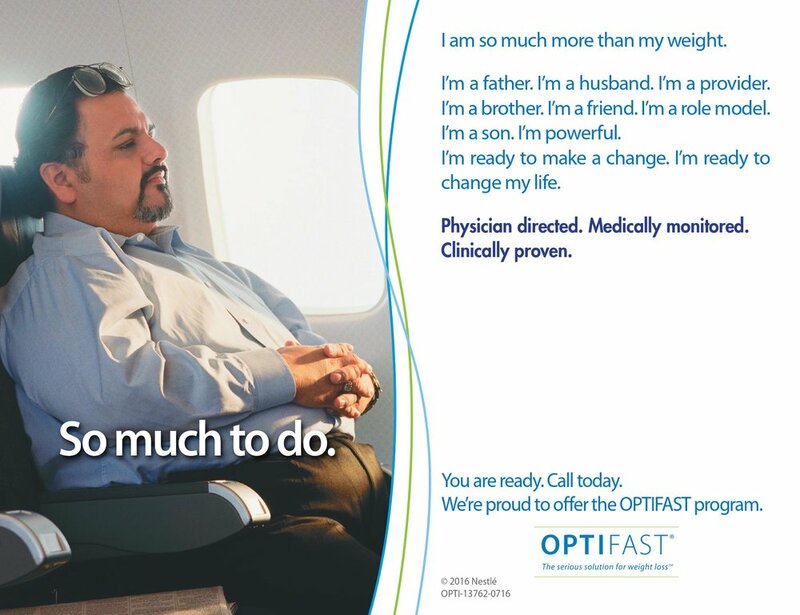 The OPTIFAST Program succeeds because it treats the whole patient, focusing on more than just weight. Our goal is to provide patients with expert resources to address, modify and support lifestyle, behavior and diet decisions. .